Two characters (among others) from The Happytime Murders are here to warn you about a certain something. When a world is divided between humans and puppets, you can be sure everything is going to be different. Take drugs, for example. In The Happytime Murders, the upcoming R-rated puppet comedy, drugs aren’t like they are in the normal world. 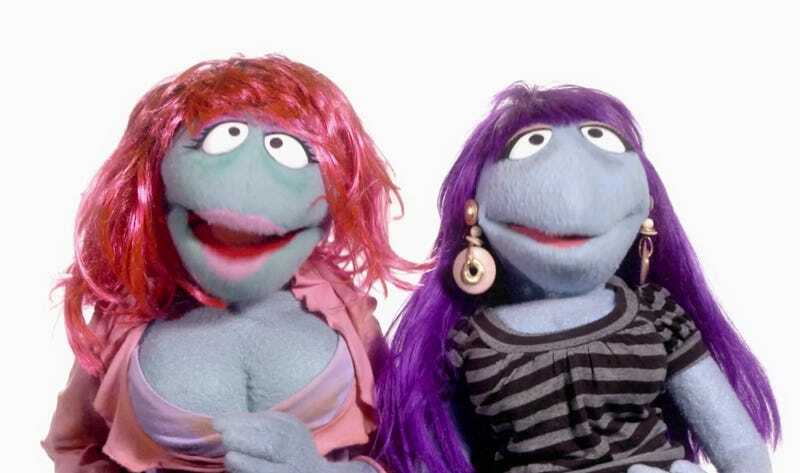 Cocaine, heroin, meth—these things don’t have the same affect on puppets as they do on humans. Puppets need something else. Something a bit more sweet. And here, io9 can exclusively debut a PSA about the drug of the puppet world. Yes, that drug is syrup, which also extends to sugar. As you’ve seen in a few of the film’s trailers, the puppets snort sugar (among many other things) to get high. It’s just one of the many, many wild details director Brian Henson has infused into his new film, which follows a pair of police detectives—one human, one puppet—as they traverse the seedy underbelly of society to solve the murders of several has-been TV stars. The film opens August 24 and you can read much more about it, including a visit to the set, in the links below.